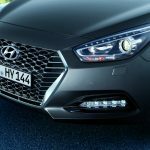 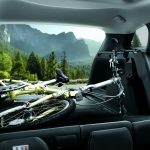 Hyundai Motor has updated its i40 with design enhancements, new safety features and upgraded powertrains. 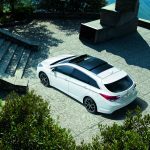 The refreshed look and improved specification aim to maintain the appeal of the i40 to European customers, while the updated engines meet latest Euro 6d Temp emission standards. 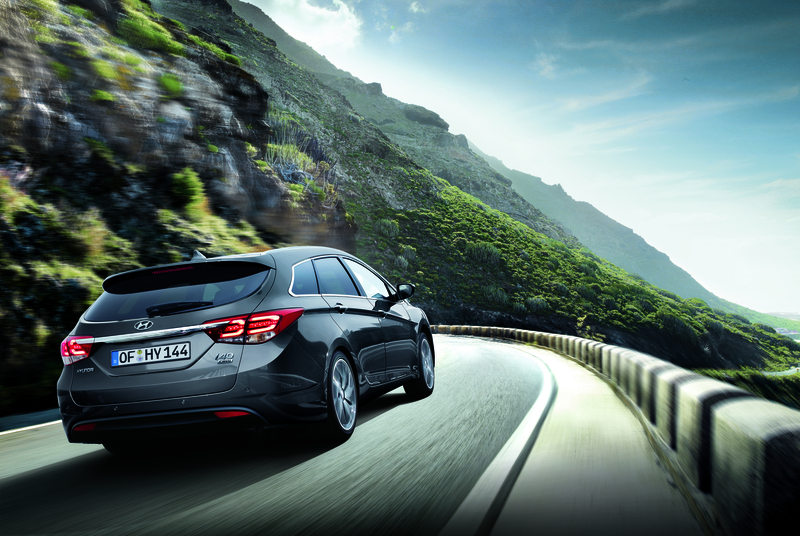 The enhanced i40 is offered in sedan and wagon body types. 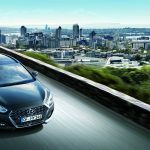 Hyundai has revised the powertrain line-up for a better driving performance and for improved fuel efficiency, meeting the new Euro 6d Temp emission standards. 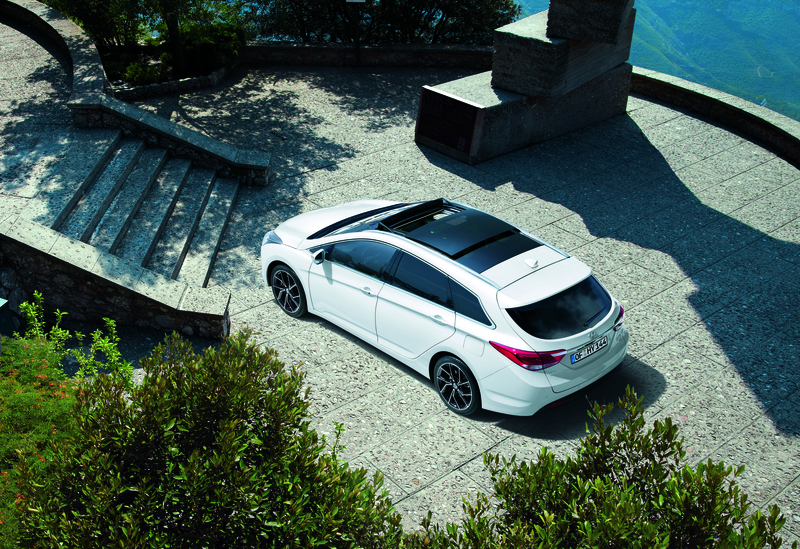 The i40 is now available with the newly-developed Smartstream 1.6-litre diesel engine in two power outputs. 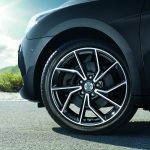 The standard engine version offers 85kW/115 PS and 280 Nm of torque mated to a 6-speed manual transmission (6MT) (fuel consumption combined in NEDC conversion: 4.6 – 4.3 l/100km; CO2 emissions combined in NEDC conversion: 120 – 113 g/km). 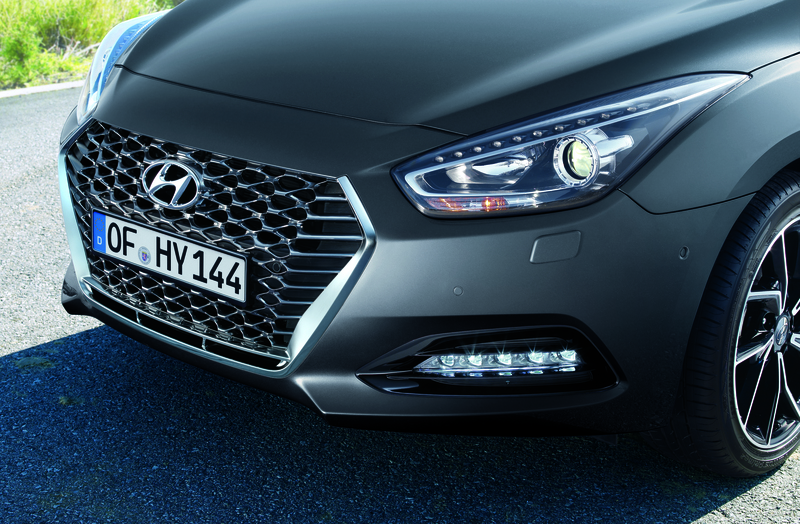 For even more driving fun, the high performance version of the Smartstream 1.6-litre diesel engine achieves an output of 100 kW/136 PS and 320 Nm of torque and it can be paired with either the efficient 7-speed dual clutch transmission (7DCT) (fuel consumption combined in NEDC conversion: 4.7 – 4.3 l/100km; CO2 emissions combined in NEDC conversion: 123 – 112 g/km) or the 6MT (fuel consumption combined in NEDC conversion: 4.6 – 4.3 l/100km; CO2 emissions combined in NEDC conversion: 122 – 114 g/km). 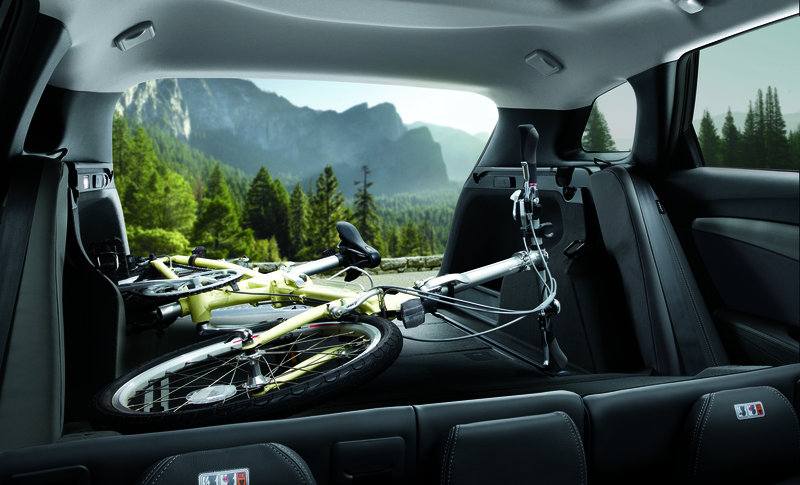 Smartstream powertrain technology increases performance and reduces real-life fuel consumption. 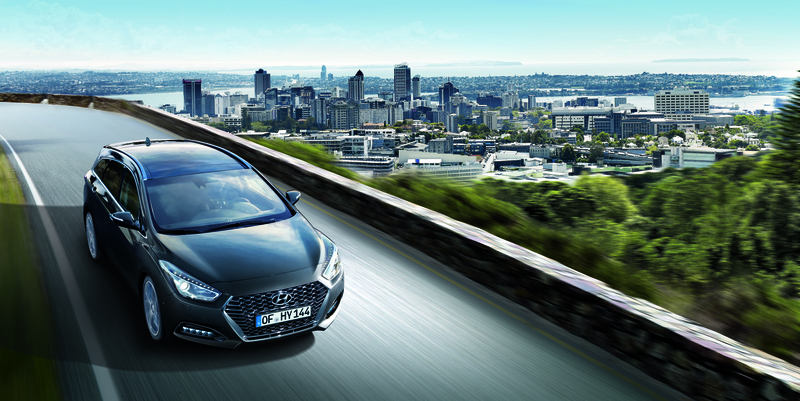 Alternatively, the i40 is available with the 1.6-litre petrol engine (fuel consumption combined in NEDC conversion: 6.7 – 6.2 l/100km; CO2 emissions combined in NEDC conversion: 153 – 142 g/km). 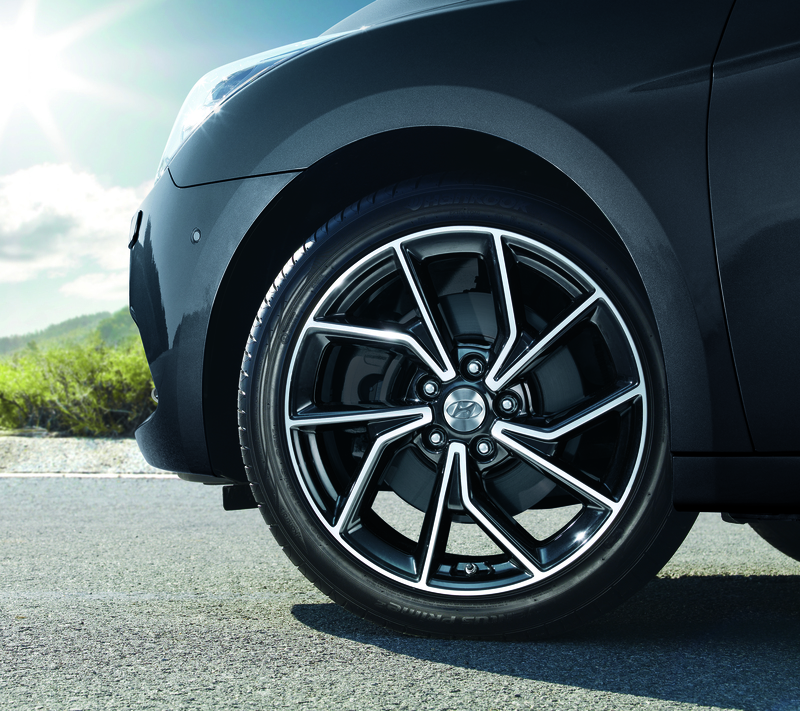 The 1.6-litre GDI with a six-speed manual transmission generates 97 kW/ 135 PS. 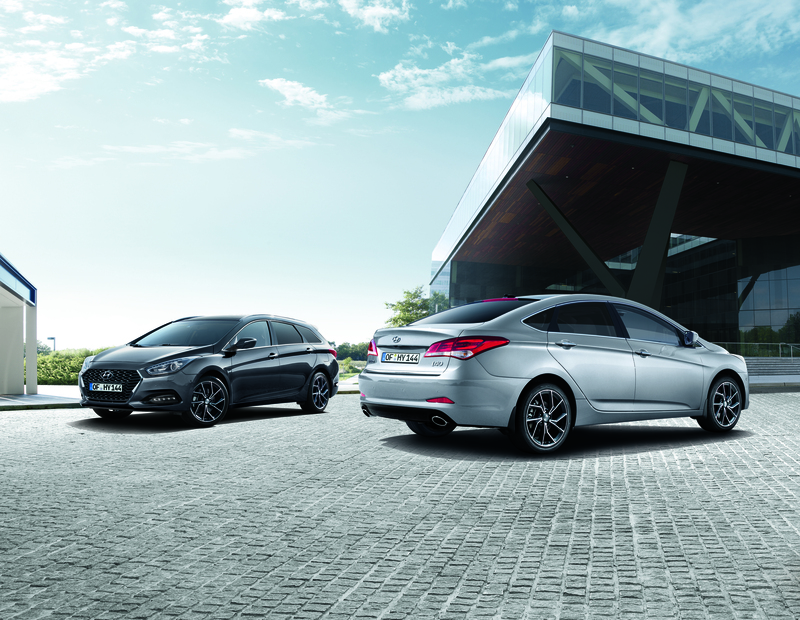 The entire engine line-up of the i40 meets the new Euro 6d Temp emission standards.